Click the link below to Register for upcoming events with Act-SO Jacksonville. 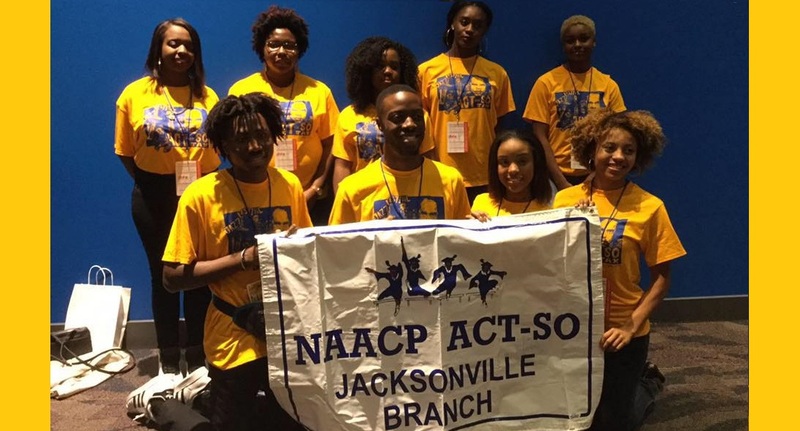 Click the link below to help support Act-SO Jacksonville as we try to help support our youth through Afro-Academic, Cultural, Technological and Scientific Education. 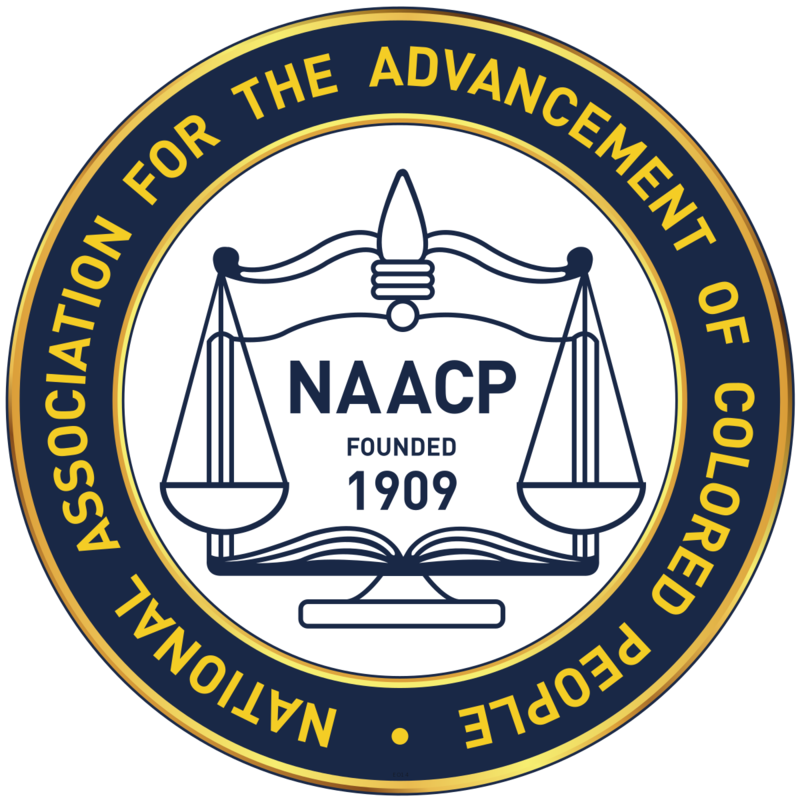 Provides an instrument through which African-American youth are encouraged and inspired toward excellence in academic and cultural pursuits while benefiting from the maximum support of their communities.